The Forest School is an exciting approach to learning outside the classroom which many schools and early years settings have embraced. The sessions are not activity based but instead are led by the interests of the learners. Hogacre Common Eco Park is very proud to host one of Oxfordshire’s largest and most centrally located Forest School sites that is used by three local primary schools and a number of early years settings and groups. 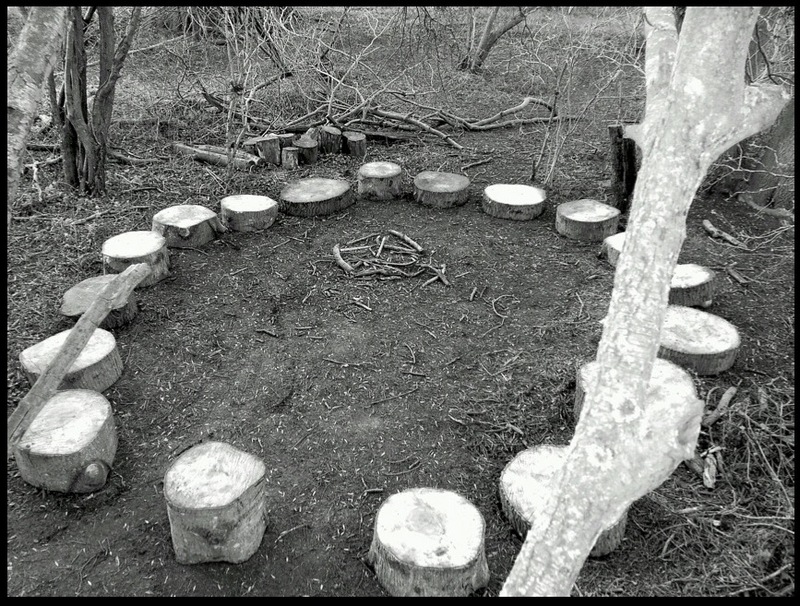 You can find out more about Forest Schools through the Oxfordshire County Council page. Sign up for updates about Hogacre Common news, developments and events.